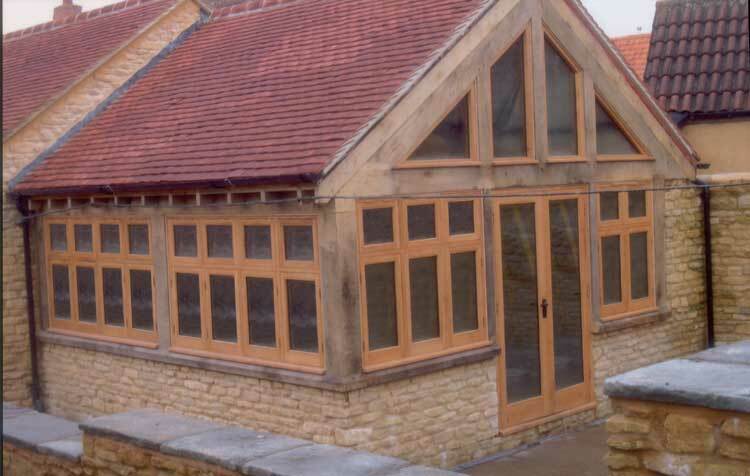 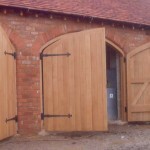 Superb quality bespoke European oak joinery including fully glazed windows and doors, stable, garage and french doors with a choice of furniture. 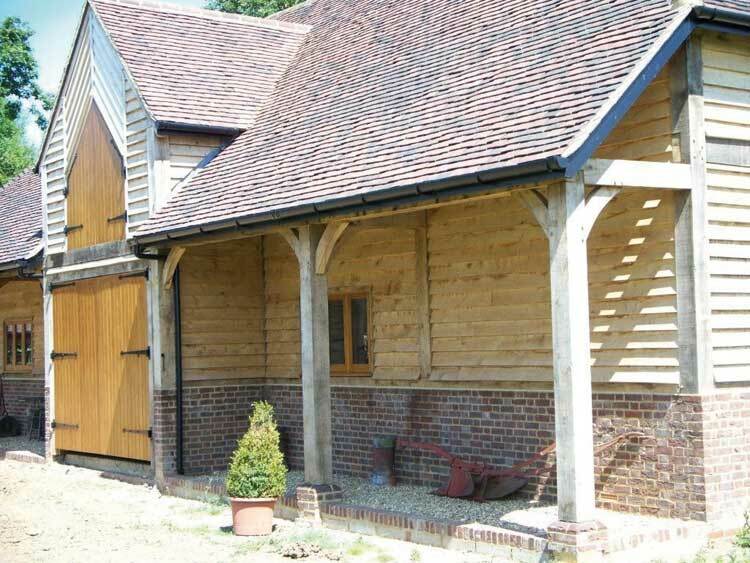 Wide board oak flooring can be supplied from 105mm wide up to 280mm wide in rustic, character and prime grades. 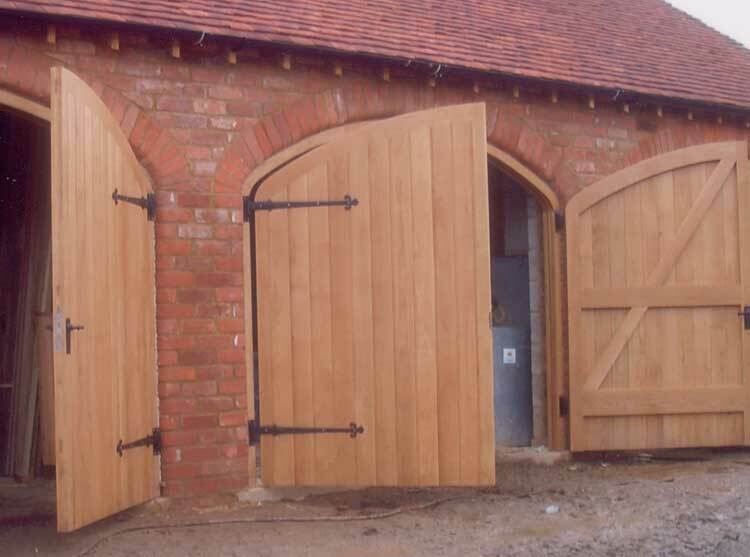 Including matching skirting and architrave. 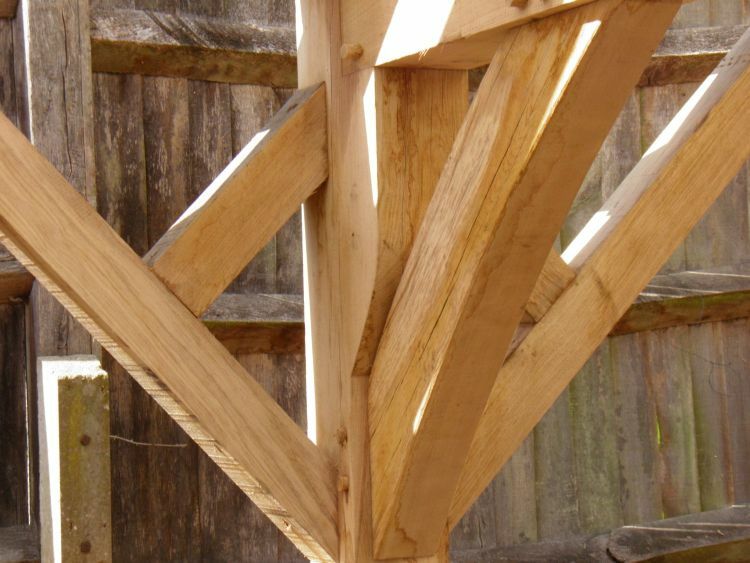 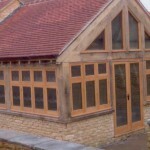 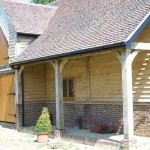 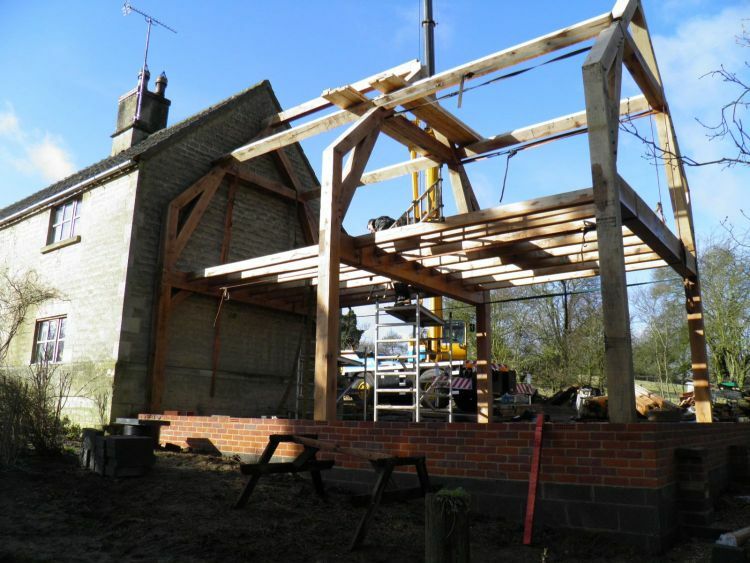 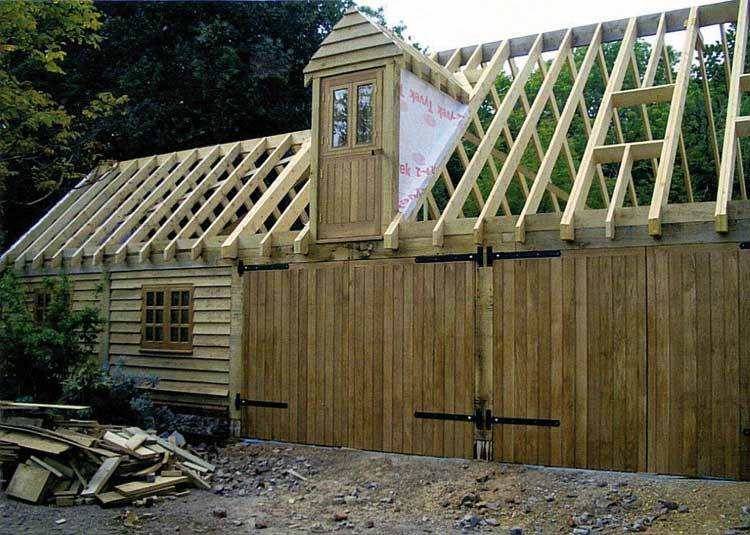 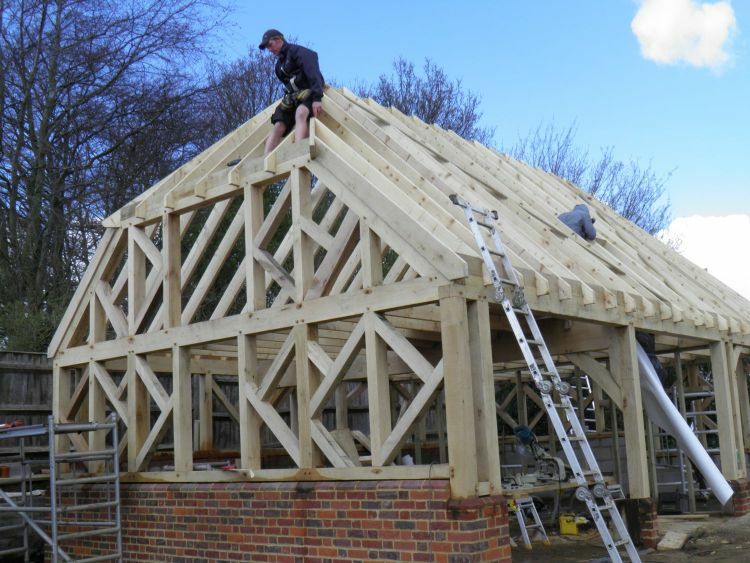 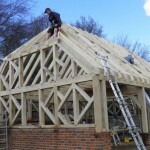 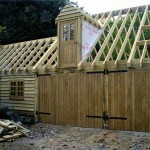 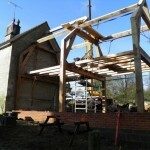 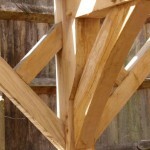 For more information on our oak joinery knowledge and services please contact Oakley Framing today.